Android Reborn – Is there an Android feature that we can use to hide photos and videos on the gallery app? Yes, but it varies across devices. On devices like the Samsung Galaxy series or a few LG handsets, you can it, but if your phone doesn’t have one, don’t feel discouraged because hiding files isn’t as hard as you imagine. As the name suggests, Private Zone will send your files into a private zone that none can access easily. It’s more than just an app to hide photos as it also offers a free VPN service. Though you may have installed another VPN, this is worth a try. The lock screen is customizable, you can change it at will. There are also anti-theft features and others. You can enjoy all these great features at the expense of your convenience. How so? This app comes with ads and some can be quite obtrusive, so you need to get used to them. They all can be avoided altogether by upgrading to the premium version. If other apps are only capable of hiding photos and videos, this works for different types of data, including SMS and contacts. This app is highly focused on privacy as evidenced by its extensive security features. If you have a lot of personal stuff to keep to yourself, then this is a good app to install. Of all the features, one that we find very interesting is the Incognito browser. Well, there are browsers with this capability, but if you need an all-in-one app, Vault is the answer. Is it free? Yes, but you can unlock more features through in app purchases which cost from $0.99. This app is also awesome. The 10 million downloads speak volume about its popularity. How does it work? It sends private files into a vault and then locks them there. Those files are encrypted, so privacy is guaranteed. The best thing about it is the user-friendly interface. As for features, there are so many, like break-in alerts, fingerprint authentication, fake login, etc. 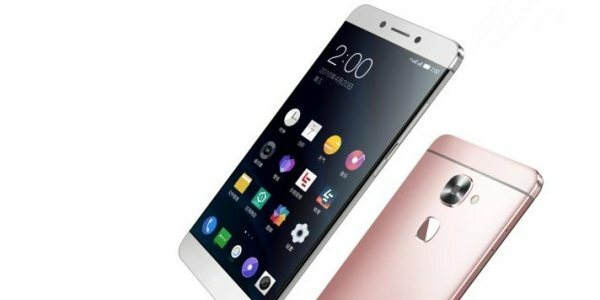 That’s how to hide photos & videos in LeEco.